Nearly two months after it was first unveiled at CES 2013, the new Sony Xperia Z is finally here in Malaysia and its official launch event is happening right now as we speak. Since we already get acquainted with the device during its regional launch last month, let’s get directly to the question that many of you might have been asking: its pricing and availability. 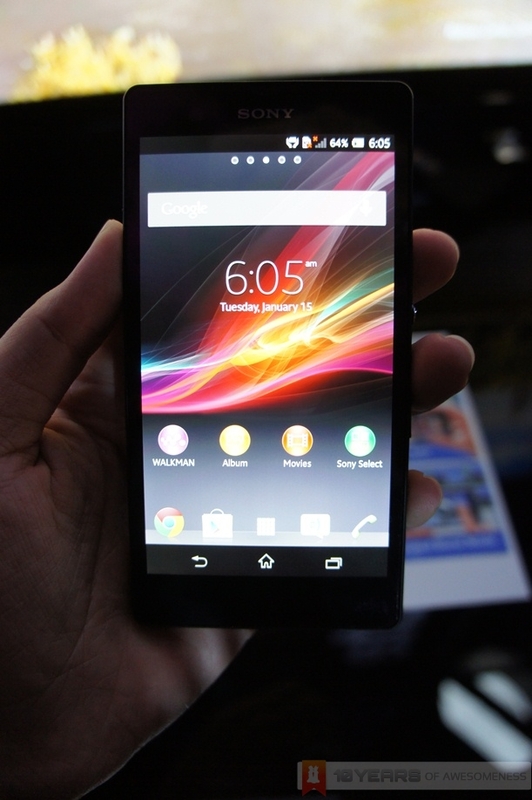 The new Sony Xperia Z will be out in the market starting from 15 March onwards for RM 2,199. We have yet to receive any information if there’s any telco is going to offer the device to their customers, so stay tuned for the confirmation later.